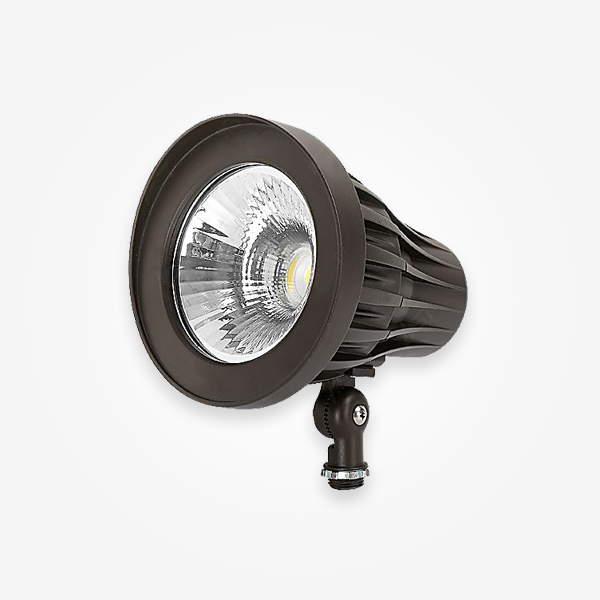 The Luminoso EMF 12-24 low voltage series combines modern styling with the latest LED technology. 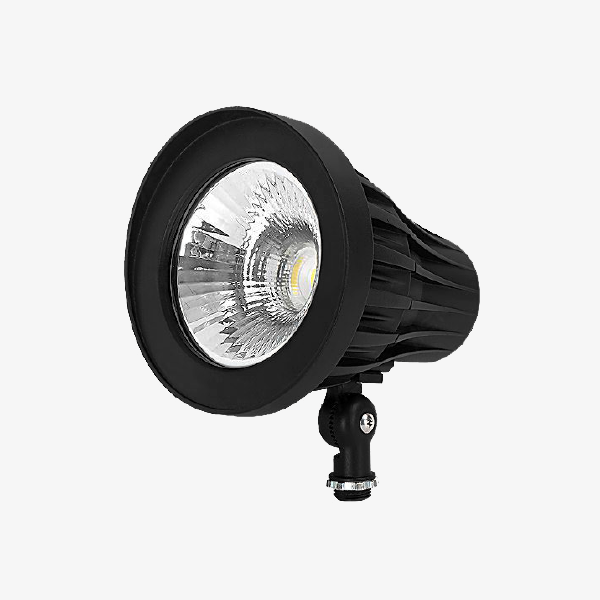 They are available in 7, and 12 watts, 3000K, 4000K, and 5000K. 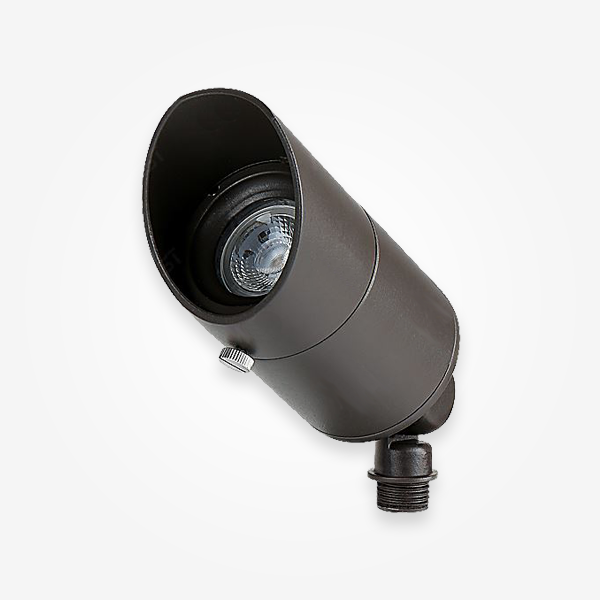 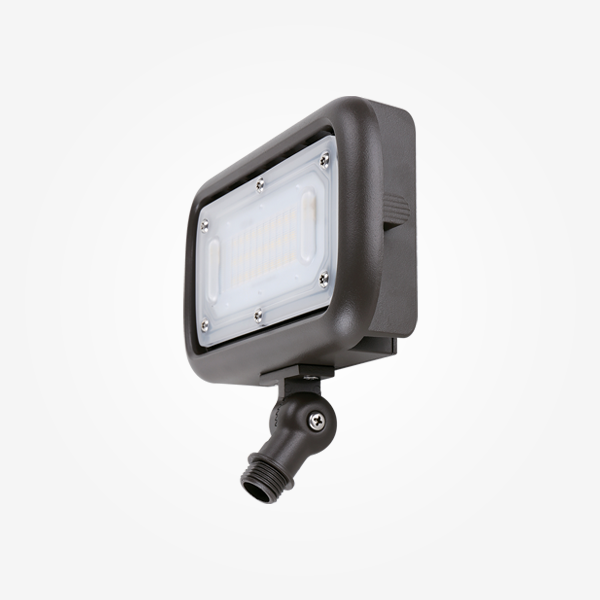 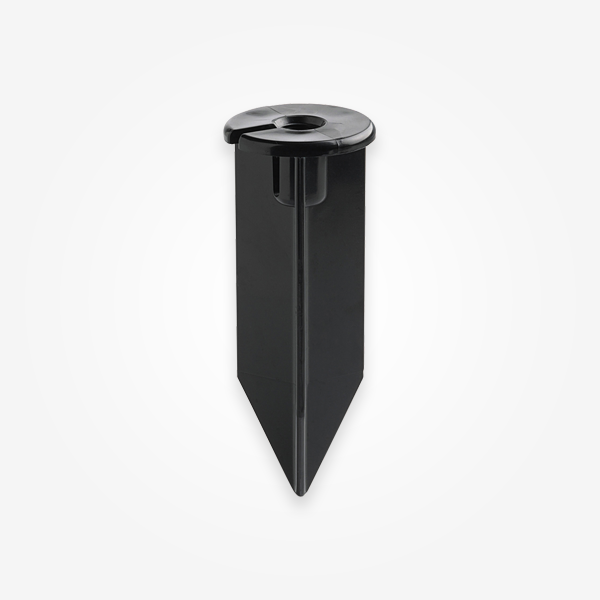 The lumen out put make this product ideal for nearly any exterior lighting application. 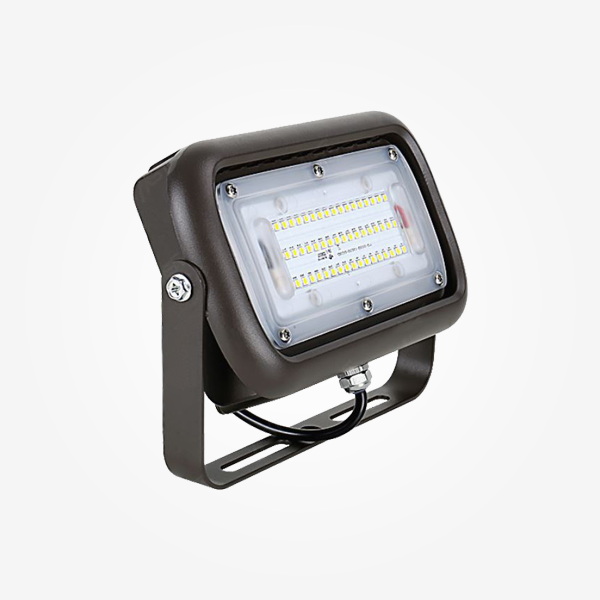 With up to 70% energy savings over its traditional counterparts the EMF presents the future of area lighting.